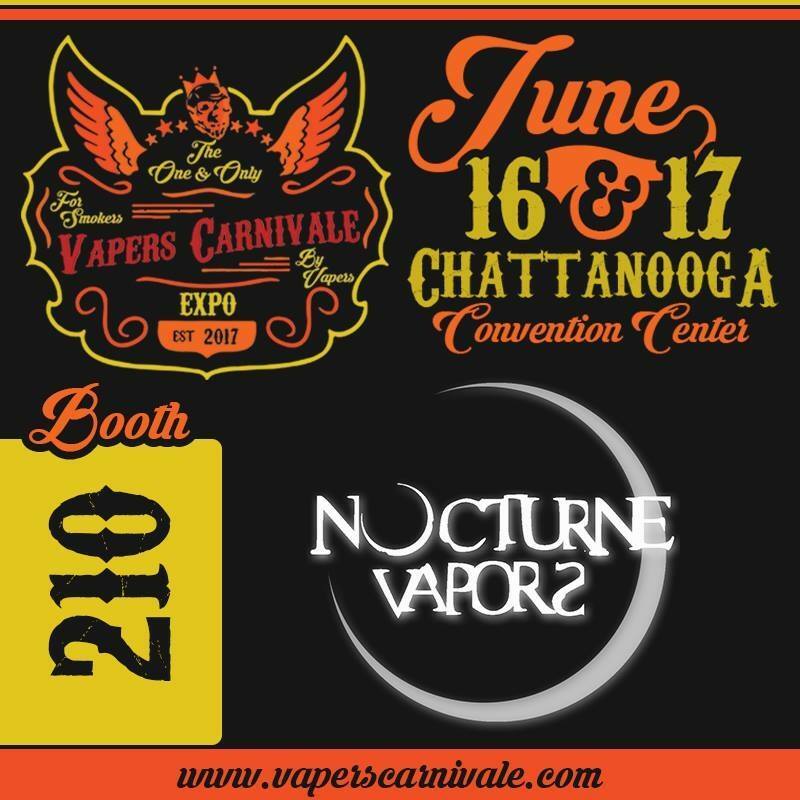 I'll be joining Nocturne Vapors as a special guest at the Vapers Carnivale June 16th &17th in Chattanooga! 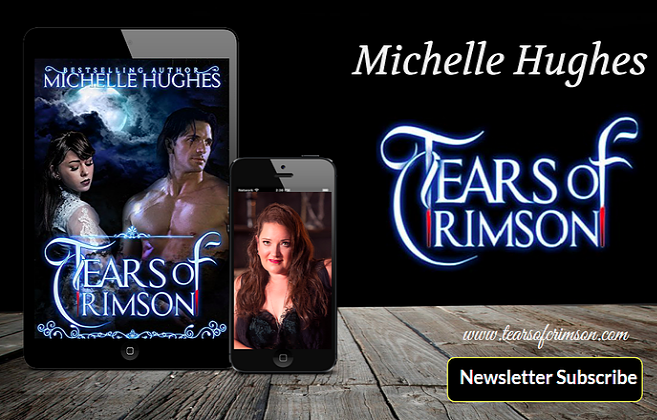 The Crimson Girls will also be available, my gorgeous twins, so if you're in the neighborhood, stop in and join us. 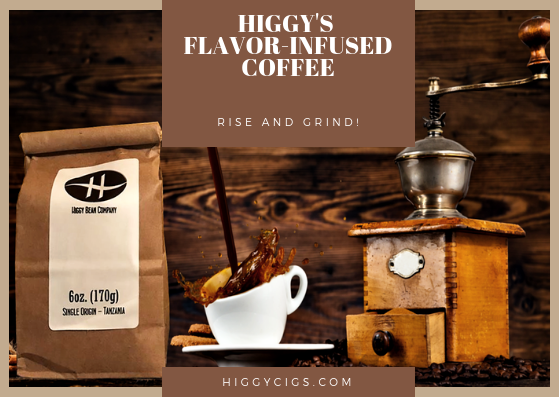 There will be starter kits available for all smokers! So if you're ready to kick the smoking habit by vaping, make sure you join us. 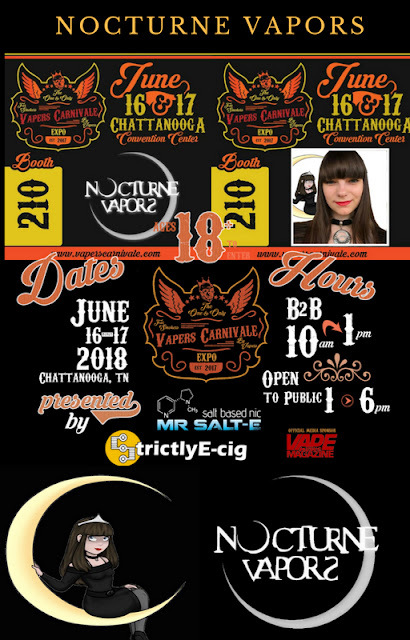 It's going to be a blast!